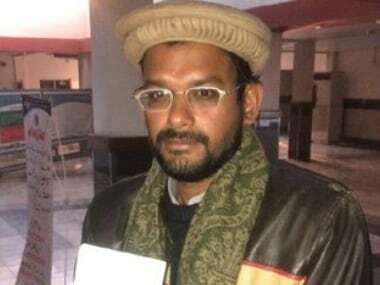 Ansari, a 33-year-old Mumbai resident, is currently lodged in the Peshawar Central Jail after being sentenced by a military court to three years' imprisonment for possessing a fake Pakistani identity card on 15 December, 2015. 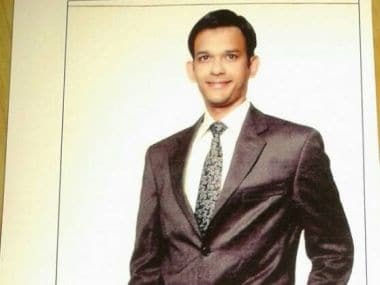 A BJP activist appealed Navjot Sidhu to secure the release of Hamid Nihal Ansari who is serving a jail sentence in Pakistan and is slated for release next month. 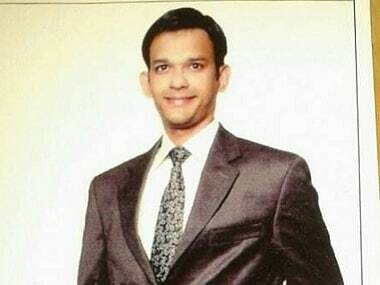 Hamid Nihal Ansari, an Indian software engineer from Mumbai who has been lodged in a Pakistani jail since 2015, is set to be deported after his prison sentence ends in December.